Abhishek and Aishwarya Rai Bachchan have beaten off competition from within their family and outside to clinch the title of India's favourite celeb couple. As part of the Valentine Day Celebrations, shaadi.com ran a poll called 'Happily Married,' which was taken by the 3.6 lakh visitors to the website and Abhi-Ash won with 32 percent of votes. Bollywood badshah Shah Rukh Khan and wife Gauri came second with 29 percent votes. Gauri recently showed her support for her husband, when she encouraged people to watch SRK's new release My Name Is Khan in theatres in Mumbai, when the actor clashed with the Shiv Sena over ideological differences. 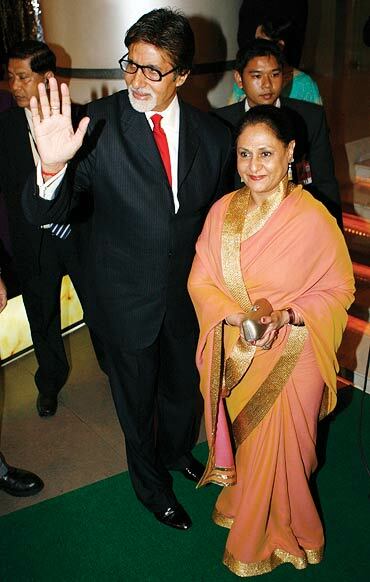 Amitabh and Jaya Bachchan came a close third at 20 percent. Aamir Khan and Kiran Rao bagged the fourth spot with nine percent votes. Newly-weds Raj Kundra and Shilpa Shetty landed the fifth spot with four percent votes. Owners of the Rajasthan Royals IPL team, the Kundras look all set to take on the challenge on the field. 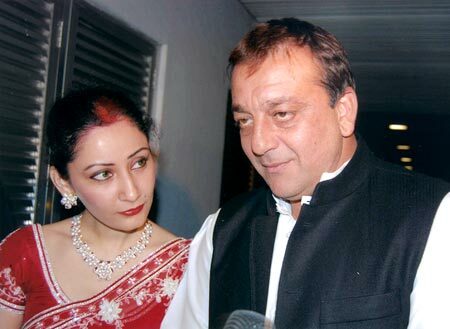 Sanjay and Manyata Dutt rounded off the list with two percent votes. The couple recently celebrated their second wedding anniversary.